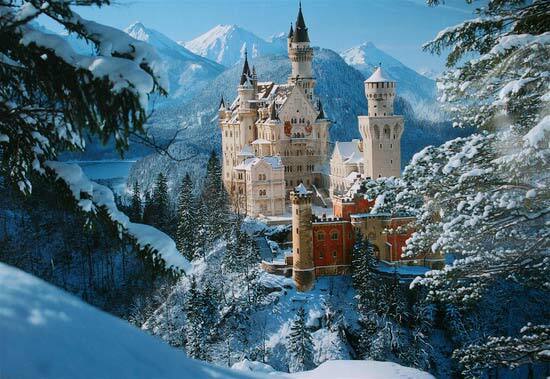 There are many places on Earth that remind us of the fairy tales of our childhood. 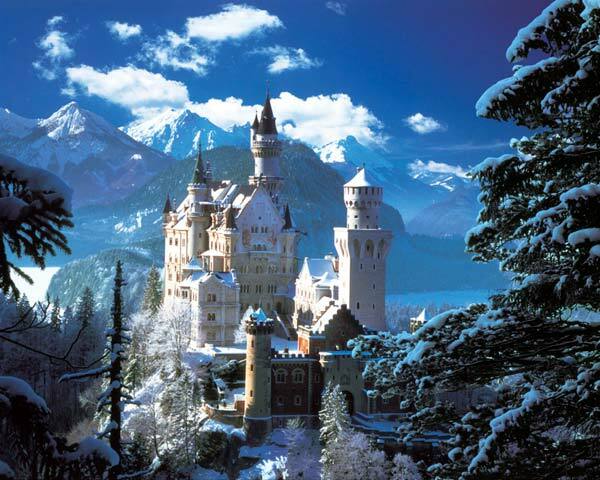 Neuschwanstein Castle from Germany is what one would call the Fairy Tale Castle! 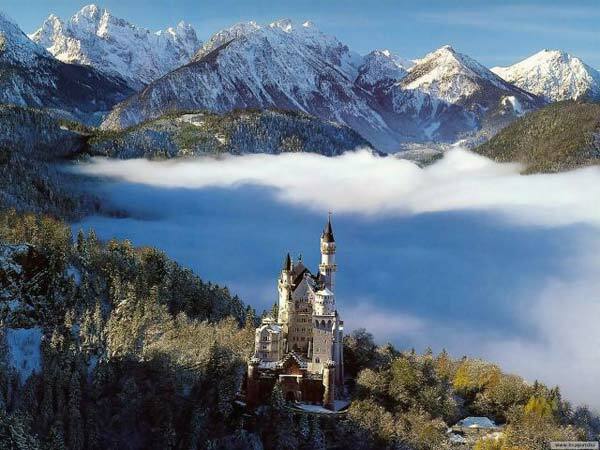 Ranked several times as the most impressive castle in the world with an architectural beauty and a positioning that would leave many of us speechless, this castle was intended for the fame composer Richard Wagner. They say it is a materialization of his music, the exterior design mimicking the high peeks, asymmetrical outlines that we can find in Wagner’s spreadsheets. It is the closest thing to the Beauty and the Beast Castle, being rebuilt also in Disney Land. If you’re looking for luxurious destinations we definitely recommend you check out our entire Travel Section where we only feature the most luxuriant and memorable spots from all around the globe. Along the way we’ve also taken a in dept look at Castles from all around the world and put together tops, recommendations and stories on the most popular ones.